June 2, 2016 April 1, 2019 - The 'Noms. 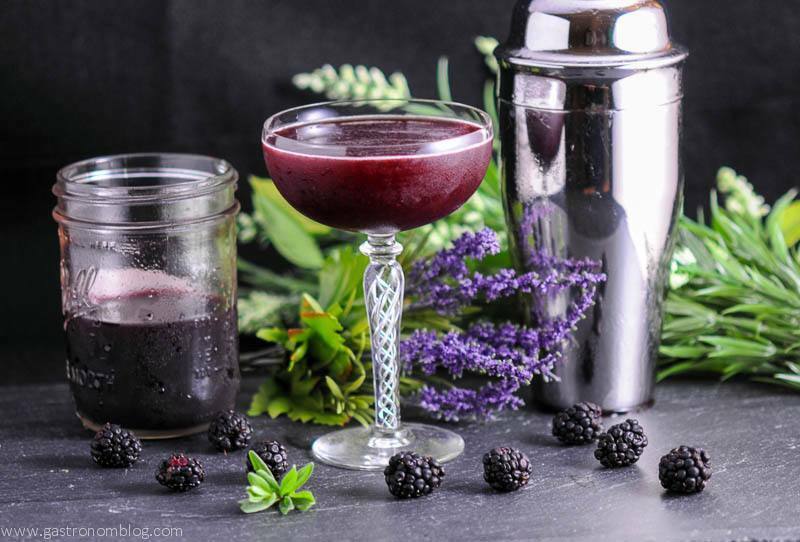 A Blackberry Lavender shrub with brandy makes for a great cocktail! 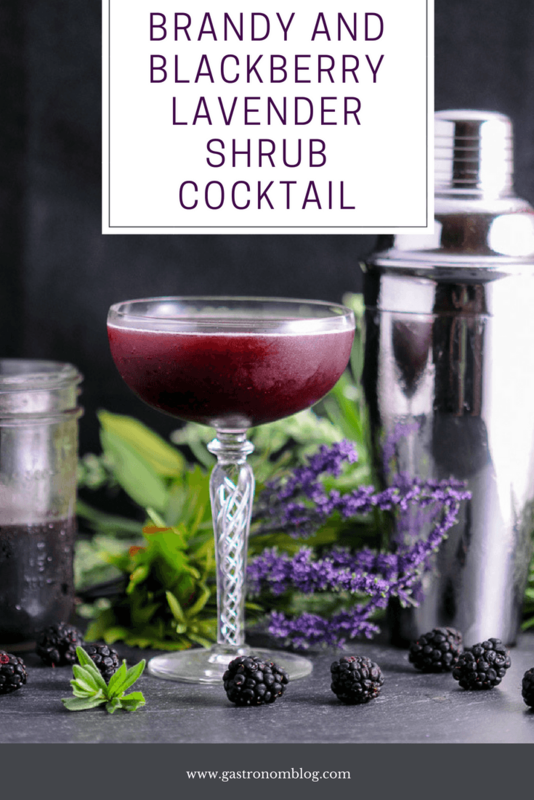 Summer is the season for shrub based cocktails, and we have definitely been in a mood for tart fruity cocktails, and our Brandy and Blackberry Lavender Shrub cocktail certainly fits the bill! We love using shrubs to add a rich tart flavor to cocktails. 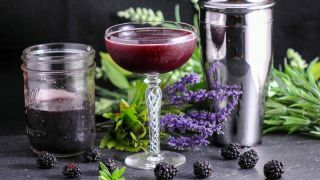 We also like to use shrubs for their original purpose of preserving fresh fruit for later, especially the wonderful fresh blackberries that are in season during the spring for cocktails! We have made Blackberry shrubs in the past and loved the way the sour of the apple cider vinegar and the tart of the blackberries made a sweet tangy base for our cocktails. 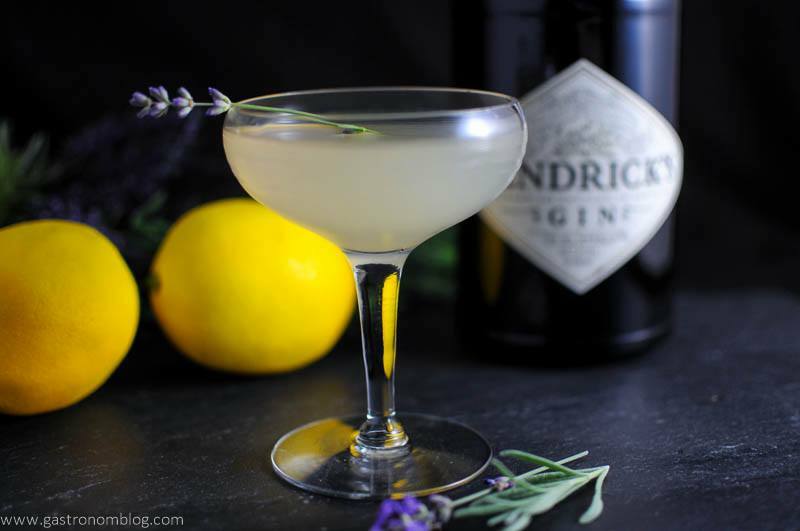 For this recipe we were inspired by some beautiful lavender plants growing in our herb garden. Lavender adds a delicious floral note to the blackberry shrub, which adds a real nice complexity to the shrub. We chose to use fresh lavender leaves as the flavor will be gentler than using the dried flower petals and helps avoid one of the major pitfalls of making the dish to much like perfume which can commonly can happen when cooking with lavender. Shrubs can’t be rushed, and letting the the flavors meld together over time can make the whole mixture richer and more nuanced. We allowed our shrub to meld for around 2 days before checking the flavors. Checking the flavors at this point allows you to adjust the flavors to be a bit more to your liking by adjusting the sugar or vinegar. 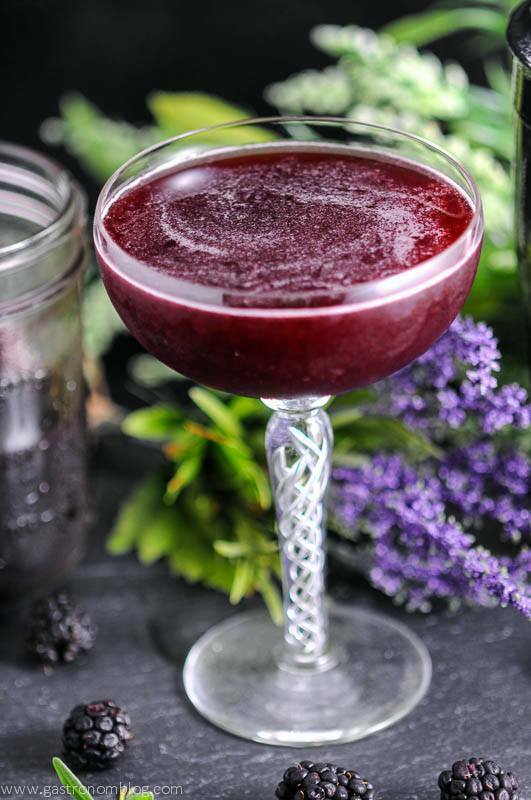 What Ingredients are Needed for the Blackberry Lavender Shrub Cocktail? 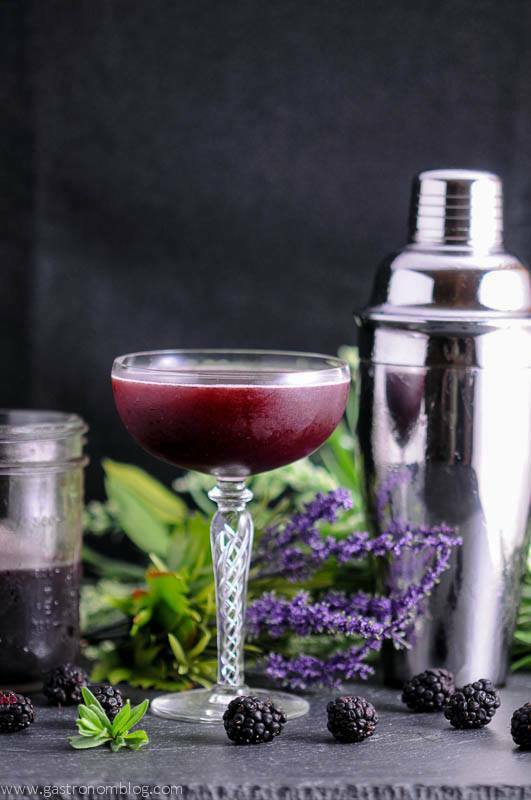 For the Brandy and Blackberry Lavender Shrub, we used a great apple brandy as our base spirit which really worked with the apple cider base of the shrub. A splash of dry vermouth brings additional herbal qualities and adds a hint of sweetness that helps bring the sour bite of the shrub under control. A squeeze of fresh lemon juice adds a brightness and a nice lemon perfume that pulls a little more of the lavender flavor out and pairs well with the blackberry flavors. This drink was tart and fruity and perfect for sipping on a warm summer day by the pool! A delightful sweet and sour cocktail made with a shrub and brandy. 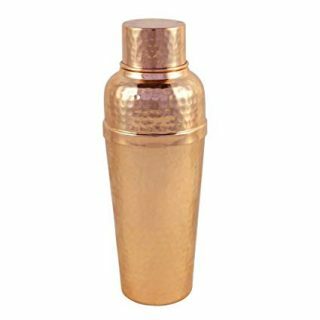 Add ingredients to a shaker. In an airtight container or jar, add berries, sugar and lavender leaves. Mash until berries are fully broken down and sugar is a thick paste. Add water and apple cider vinegar and stir until sugar is dissolved. Seal container and place in fridge for 2 days. Taste after 2 days to see if it is to your liking, adjust vinegar and sugar to tailor the flavor to your preference. Using a mesh strainer, strain berries and lavender leaves and discard, retaining liquid. 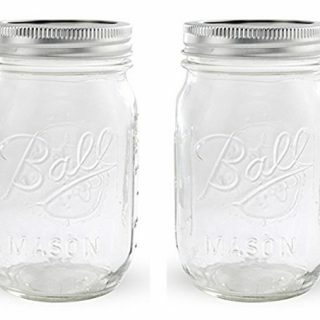 Pour remaining liquid into a clean sealed container. Store in fridge up to 3 weeks. 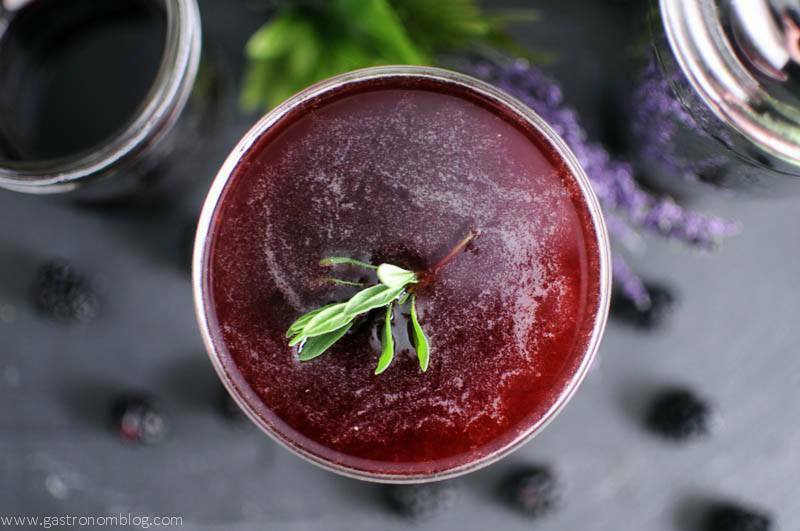 PIN THIS BRAND AND BLACKBERRY LAVENDER SHRUB COCKTAIL RECIPE FOR LATER! This looks absolutely gorgeous! 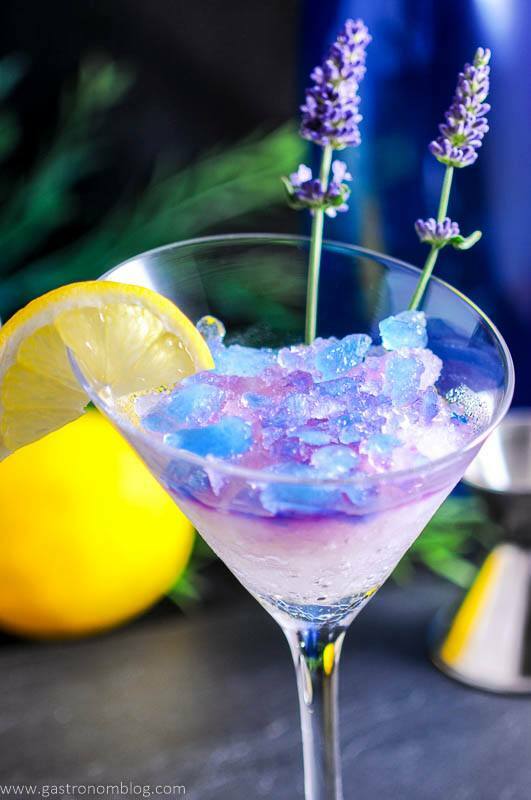 I love the idea of the lavender in it. WHat a nice refreshing mix of flavours. Thanks so much! We thought it was a great flavor combo! I’ve had lavendar in a cocktail once, I didn’t love it, it tasted like flowers but the blackberry might bury some of that aggressiveness. This looks really good. It’s a wonderful flavor in it! It’s really light, and the blackberry is more than the lavender! Thanks so much! You simply can’t go wrong with lavender. The aroma is heavenly!! I bet this tastes amazing and loving that deep, beautiful color! We thought it was a great combo of flavors, and the lavender just added so much! Gorgeous photos! This is almost too pretty to drink! I always look forward to your beverages especially the layout, styling and of course the recipe. 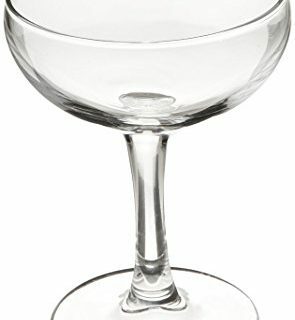 Thanks, we thought this was a great cocktail! This looks AMAZING! And man, you have such gorgeous photos always. I just love it. Thanks so much, Angie! You are so sweet! What a very pretty cocktail! This sounds yumm and looks amazing! This drink sounds amazing! I love blackberry and lavender. As always, you create such stunning cocktails. My mouth waters every time I visit your page. Keep on being awesome! Thanks so much! 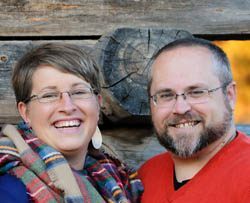 We try our best, LOL! So I don’t use the flowers? Just the leaves? Hi! You totally can use the flowers if you want to. We just chose to use the leaves to keep the power of the scent down, but that is our personal preference. If you do use the flowers let us know how it turns out! Cheers!